Lately, there were a couple of rumors pointing to the fact that Apple won’t respect what we can already call a tradition and this year they won’t release the iPhone 6S, as the iPhone 7, with a whole new form factor should make its debut. Still, they were just rumors. According to the folks over Value Walk, apple won’t present a redesigned version of their smartphone duo this year, as this will happen in 2016, so September should bring us the iPhone 6S, alongside its phablet version, iPhone 6S Plus. Of course, with about 18 months left until the iPhone 7 will be released, it’s pretty hard to tell what new features this handset will have. After all, technology is evolving blazing fast and we can’t even predict what new technologies will be developed in the next few months. 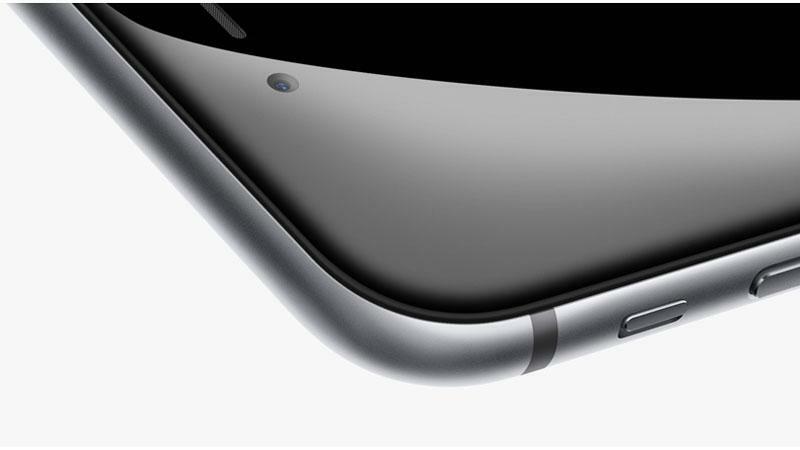 On the other side, we do have a few clues about what the iPhone 6S will bring. First of all, there’s no doubt that it will include the Force Touch technology seen on the Apple Watch, which detects the pressure put on the display. We also expect to see a couple of new features based on this technology and, maybe, a suite of apps based on it. Besides these, the handset should be equipped with the new A9 processor, 4 GB of RAM and the new iOS 9 operating system, with Car Play, Apple Watch integration and Apple Pay included. Last but not least, the Touch ID fingerprint should also be improved. Of course, everything is based on rumors, so our recommendation is to take everything with a pinch of salt and wait for some official information about the iPhone 6S and 6S Plus. Any thoughts on this? Do you expect anything special from Apple’s upcoming smartphone duo?